Serve with a lime twist. 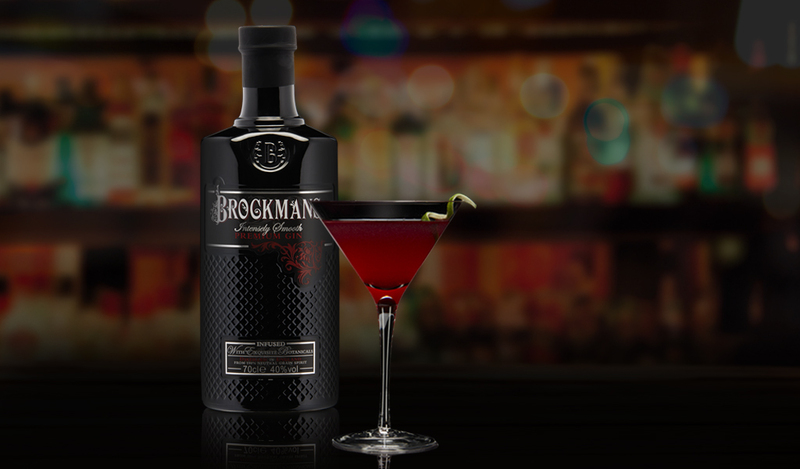 Add 35 ml Brockmans gin, 15 ml Cointreau, 15 ml fresh lime juice, 30 ml fresh cranberry juice and a handful of ice into a shaker. Shake and strain into a chilled stemmed glass.